Museum of World Treasures: WANTED: Saloon for "Romancing the West"
WANTED: Saloon for "Romancing the West"
The Museum is always seeking to add and remodel exhibits. Three to four new exhibits are added every year, and on June 29 the newest permanent exhibit, Form & Function, will open to the public. 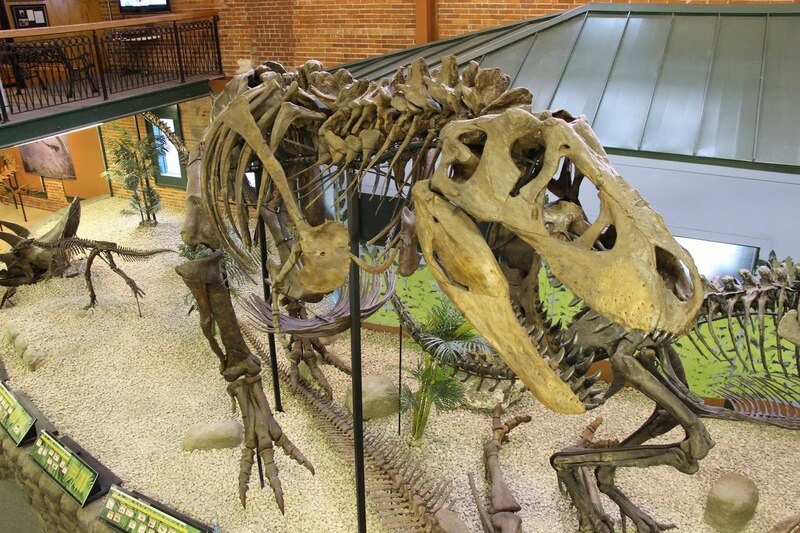 Between working on all-new permanent exhibits, the Museum finds ways to add to existing displays. Since the remodeling of Romancing the West the exhibits department has been waiting to add a memorable interactive like a saloon bar. “We want a saloon to bring the environment of the ‘Old West’ closer to guests,” said Timothy Howard, the Museum Curator of Exhibits. In order to build the saloon the Museum needs volunteers, money and material donations. The Museum’s mission is to educate and entertain guests, and the saloon addition would be one more memorable piece of such a fascinating collection of artifacts. 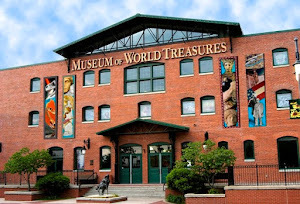 The Museum of World Treasures is a 501©3 Kansas non-profit organization, and is always accepting new volunteer applications and financial or material donations. To get involved with this project, please contact the Museum at 316.263.1311. Also, make sure to watch for upcoming news about the opening of Form & Funtion: Making a Living in the Cenozoic.